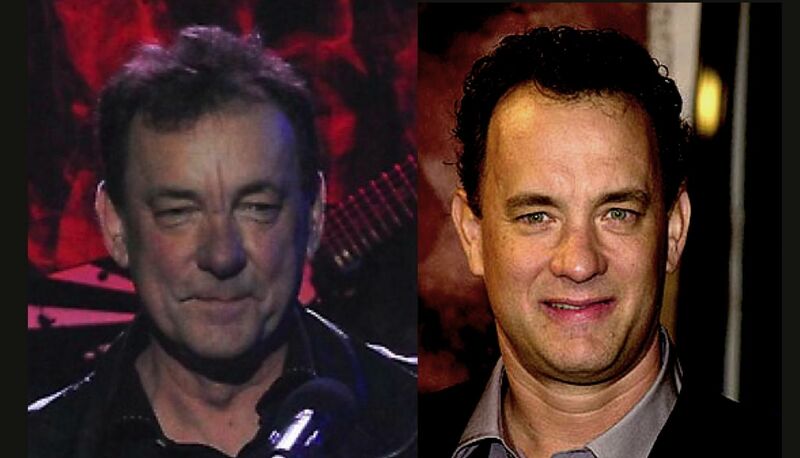 Neil Peart and Tom Hanks: Separated at Birth? In the Way Too Much Time on Our Hands department . 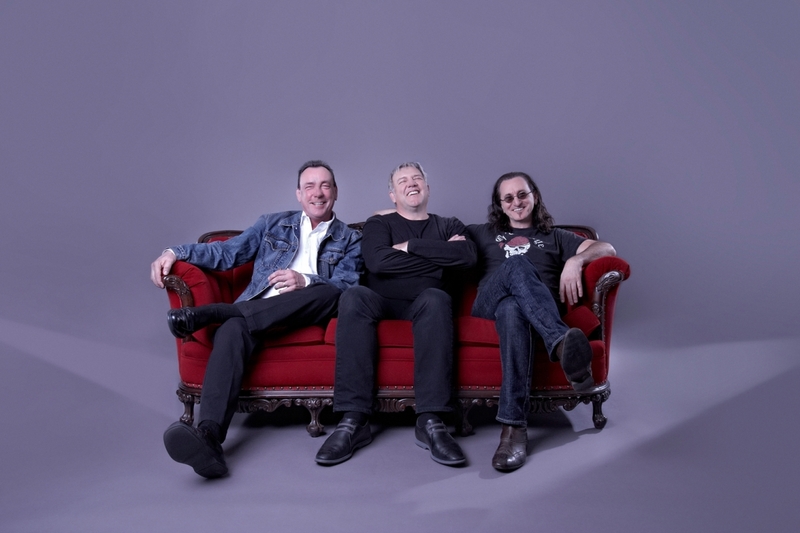 . .
We’re Neil Peart and Tom Hanks separated at birth? Hanks was born in Concord, Calif., in 1956, and Neil was born in Port Dalhousie, Ontario, in 1952. But if you consider that Ontario, Calif. is only 365 miles from Concord, Calif., you can see how . . .
. . . or the same person in disguise? Hanks once described himself as someone “who liked to make a lot of noise” when he was growing up, and that’s why he went into acting. But you have to wonder if some of that preference for noisemaking didn’t also get channeled in other ways, such as “drumming on various objects around the house with a pair of chopsticks,” which is how Neil has described his early years. 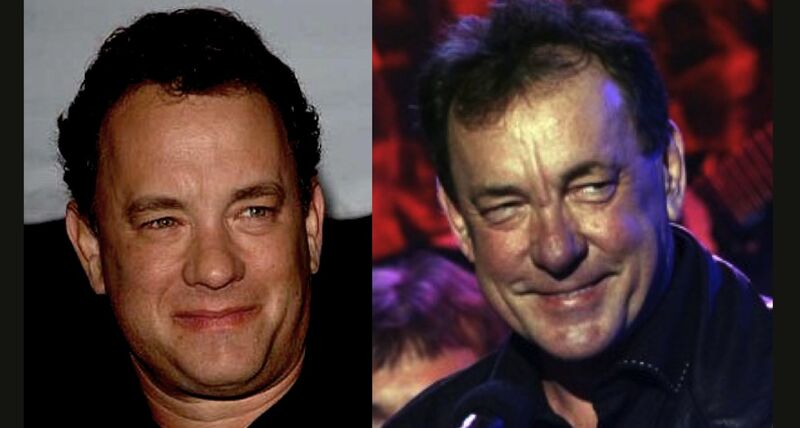 Neil Peart and Tom Hanks: Separated by Birth? ~ by rvkeeper on April 14, 2012.